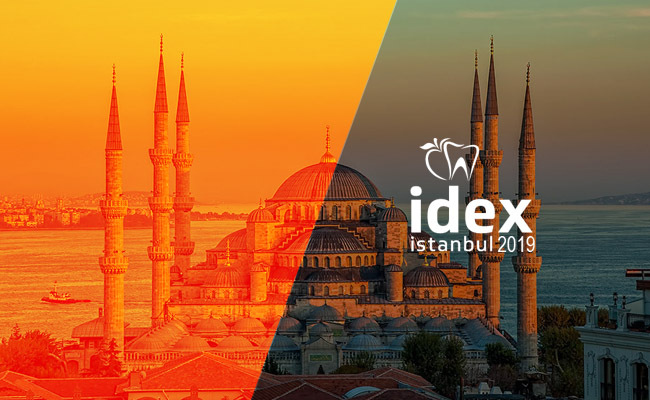 Event: SGS Dental Implant System Symposium. 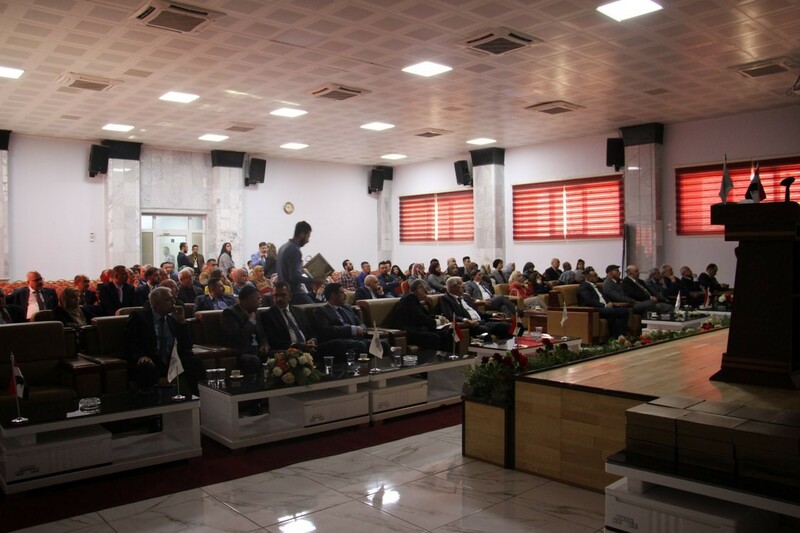 Place: Uruk University – College of Dentistry – Baghdad. 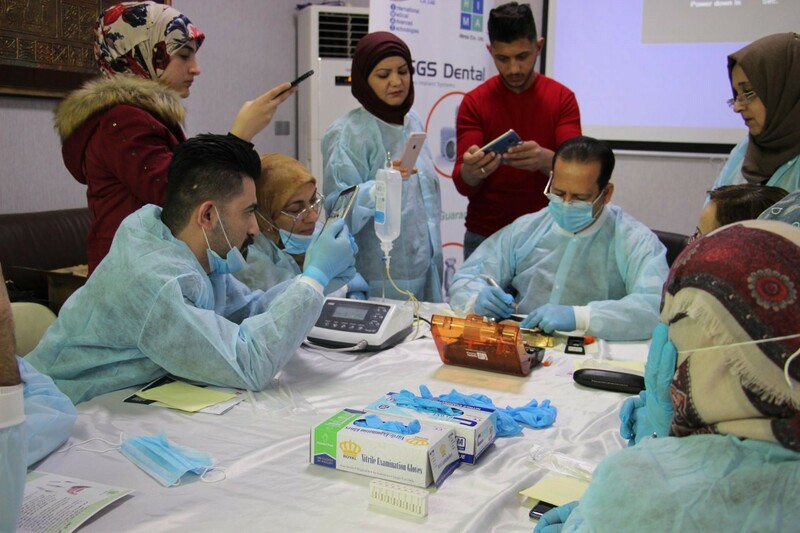 Trainers: Dr. Waleed Ibraheem, Dr. Ali Kareem. 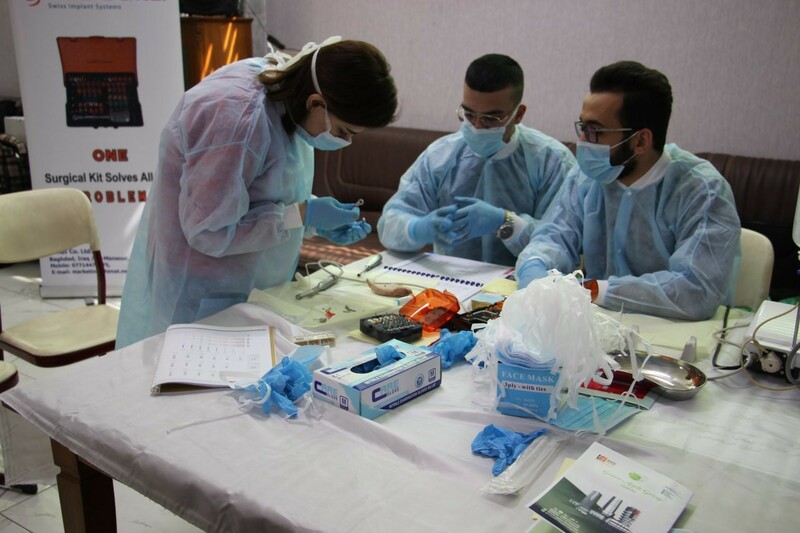 Co-Trainers: Dr. Khalid Hammoodi, Dr. Yasir Adnan. 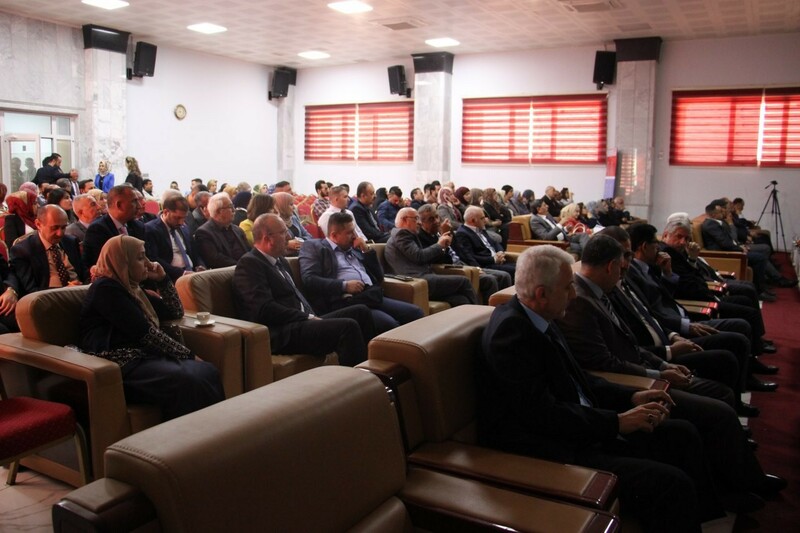 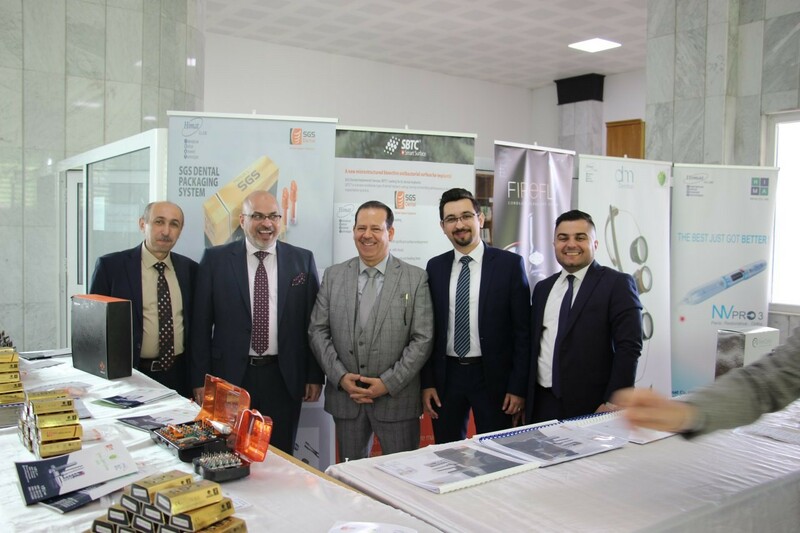 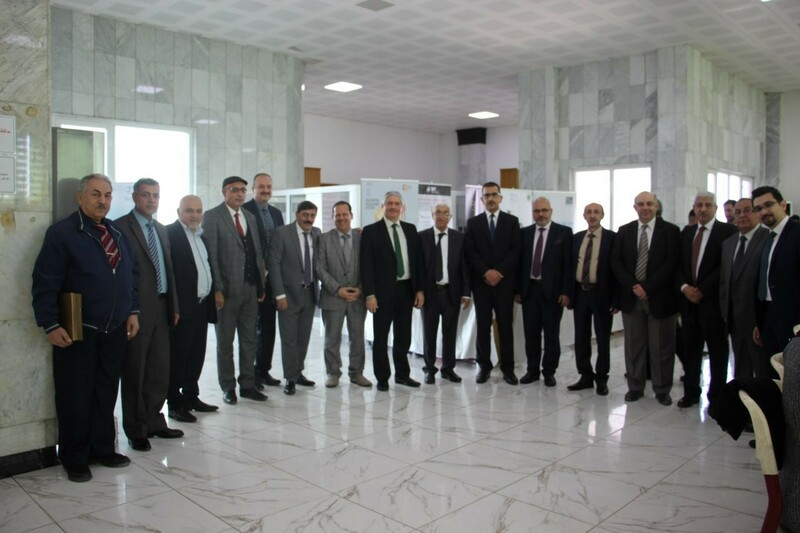 Himat Co. Ltd. has sponsored a symposium about SGS Dental Implant Systems in Uruk University – College of Dentistry, which included lectures, exhibition and workshop about SGS Dental. 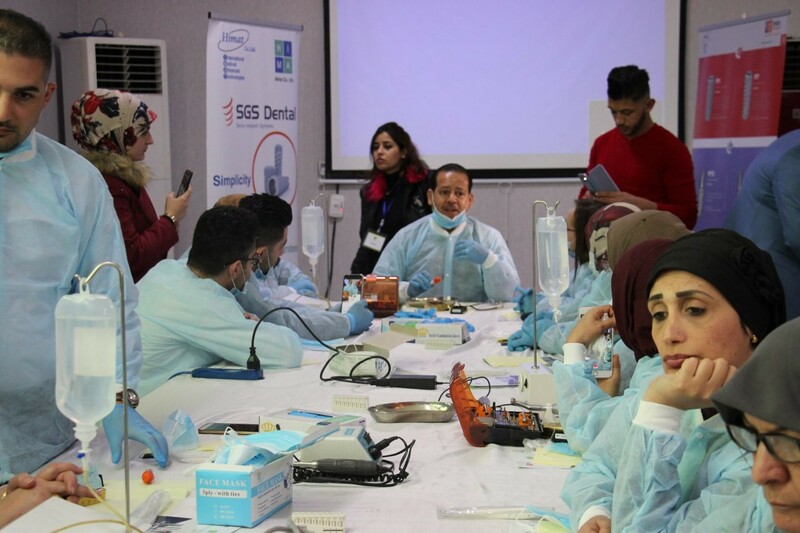 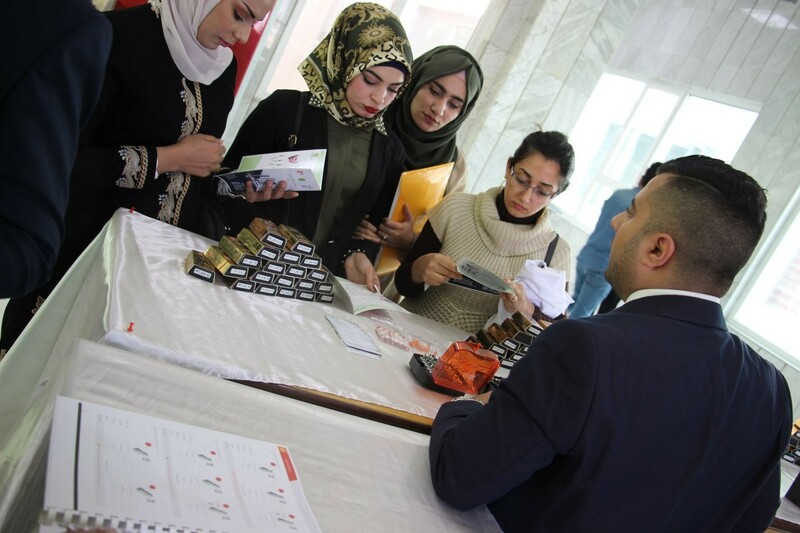 The activity was attended 105 dentists with different academic & professional levels. 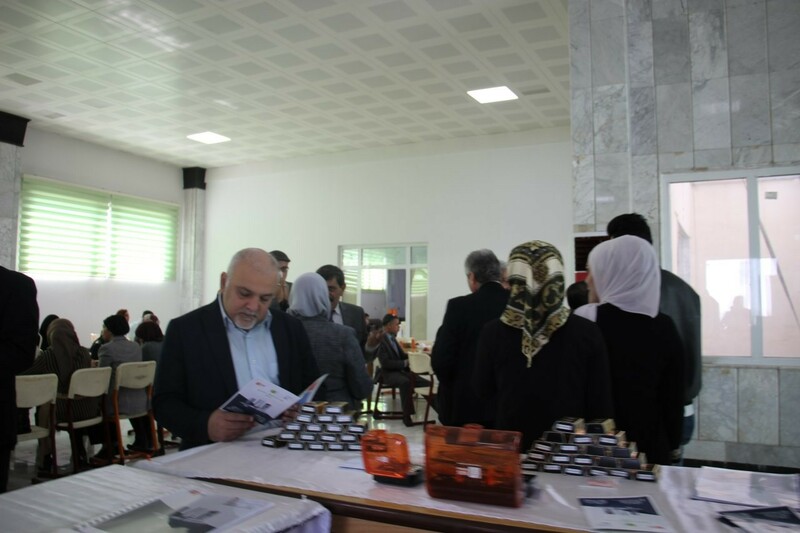 The lectures was given by Assist. 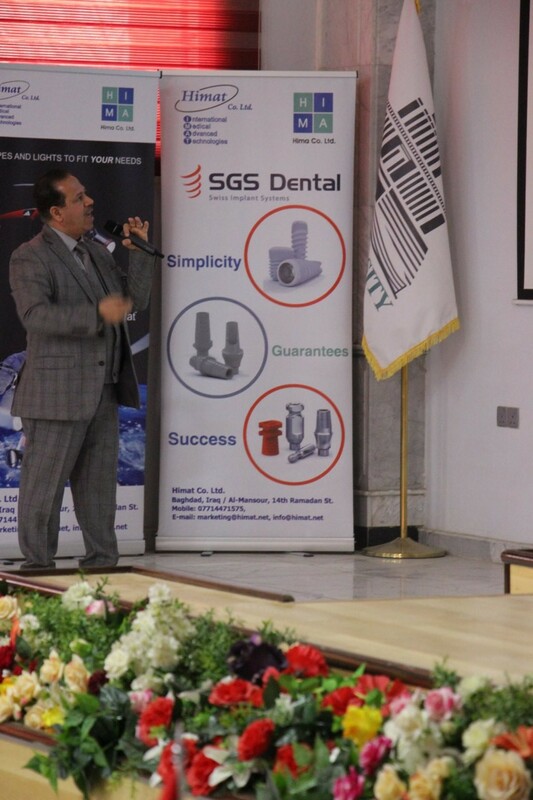 Prof. Dr. Mudher AbdulMunem ( Head of Prosthodontics department in Uruk Dentistry College ). 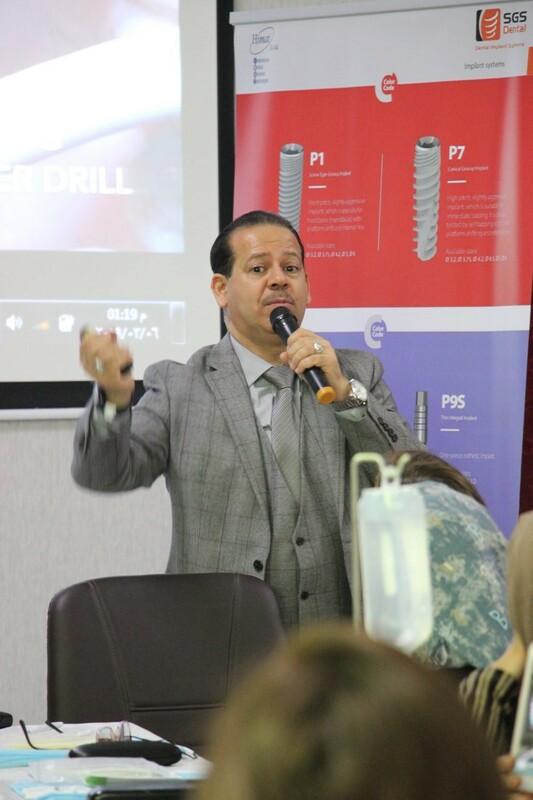 During the workshop a live demo was given by Dr. Mudher to demonstrate the drilling protocol, implant insertion and impression taking. 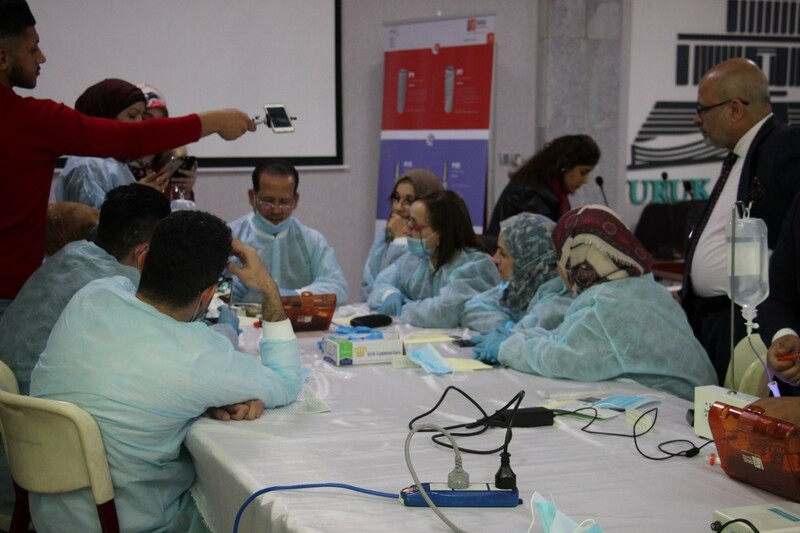 The workshop was attended by 16 participants, whom had the chance to practice the drilling on animal bone samples and inserted implants. 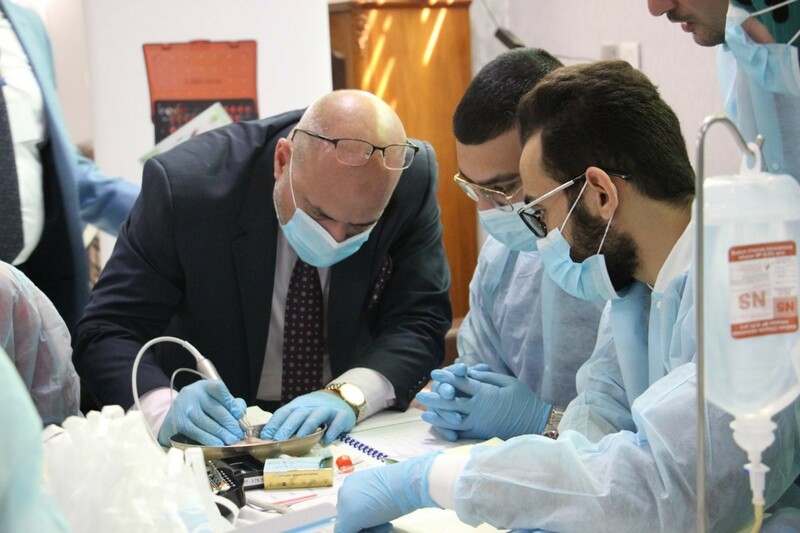 The workshop trainers was Dr. Waleed Ibraheem & Dr. Ali Kareem, the co-trainers was Dr. Khalid Hammoodi & Dr. Yasir Adnan.